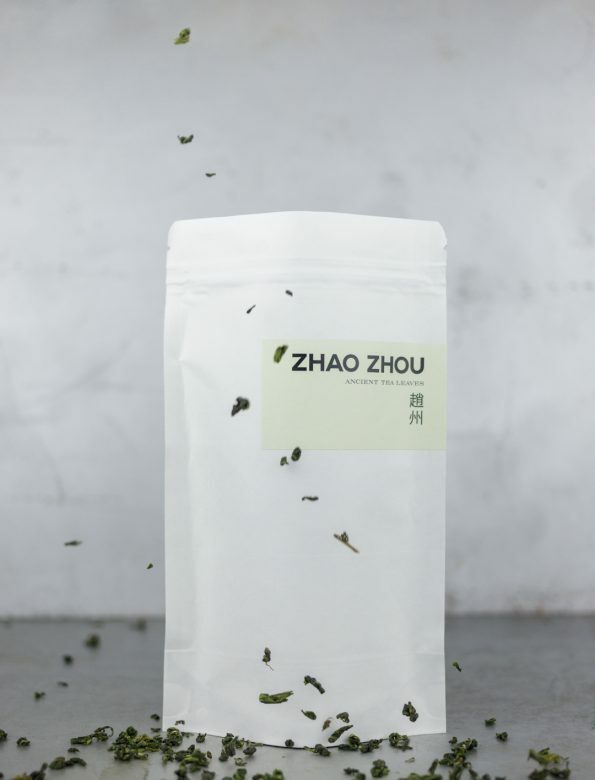 Green Pearl is a mild green tea from Zhejiang province, harvested at the beginning of 2018’s spring. Its taste profile is characterised by creamy sweetness and a nice flowery perfume. The fragrance is dominated by freshly-cut grass and sweet vanilla. The aftertaste is quite long with a joyful greenness. Zhejiang province is located on the East Coast of China and has the perfect environment for tea production. For hundreds of years, green tea has been produced here. 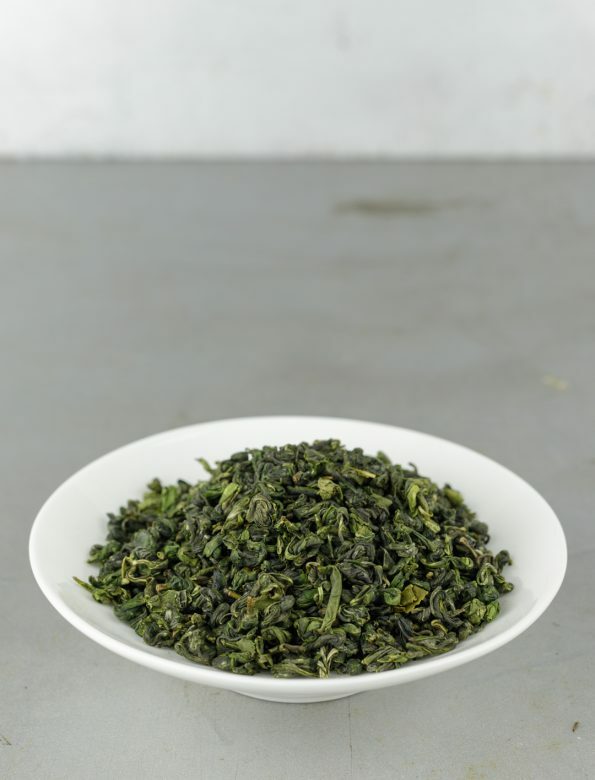 The most famous one in the region is the Longjing, or dragon well style. Water temperature: 75ºC. From fresh spring water or filtered water.